"I have dark circles you can see from space," says our ManiGeek. "And peach doesn't work." 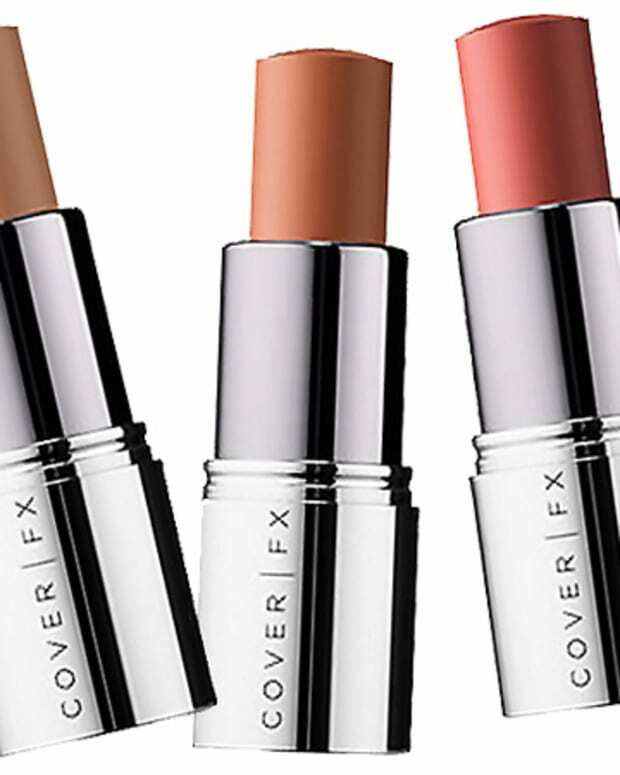 We fixed those shadows, though – now they're invisible from less than a foot away. 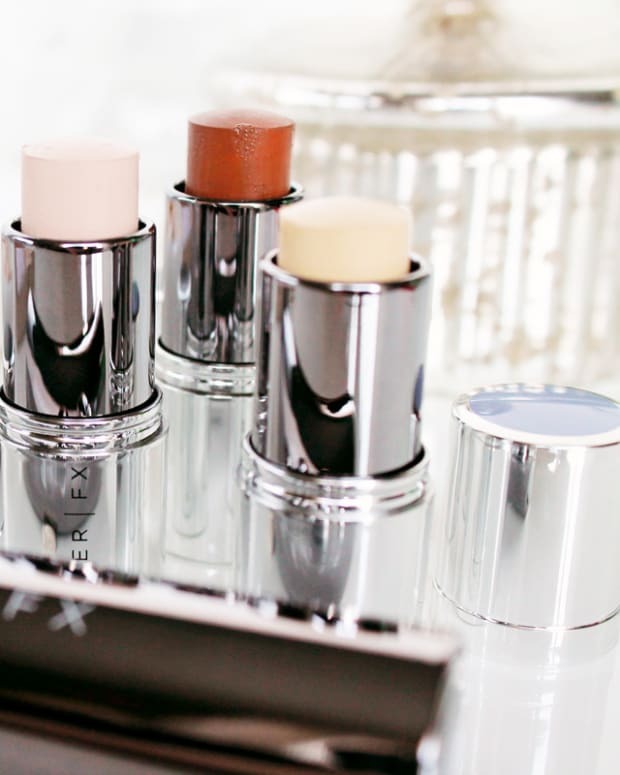 In partnership with Sephora Canada • Most of the dark-circle colour-correcting advice out there calls for peach or orange to counteract dark, blue-ish smudges. But what if Mother Nature stuck you with brown-ish or ruddy "dark circles you can see from space?" What if orange or peach doesn&apos;t work? 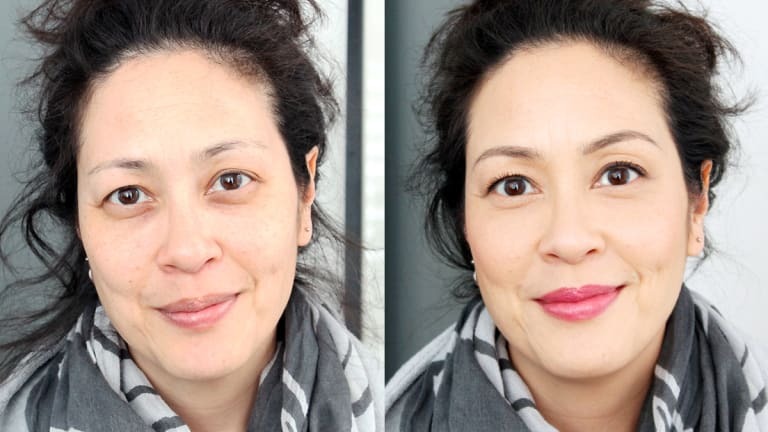 Bypass that orange corrector for sure, confirms veteran makeup pro Lori-ann Lazary, founder of La La Beauty Pro Makeup Academy, and the pro we turned to for colour correction advice in this post. "Brown is a mix of red, blue and yellow, so a peach or yellow shade would cancel it out." Wait – yellow? 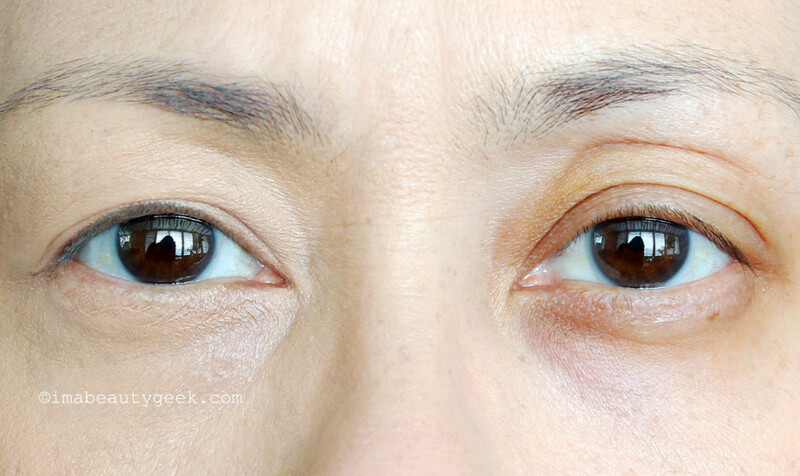 How to correct brown dark circles: BEFORE. "You can see them from space," Karen insists about the dark circles she&apos;s never been able to hide. Until now. 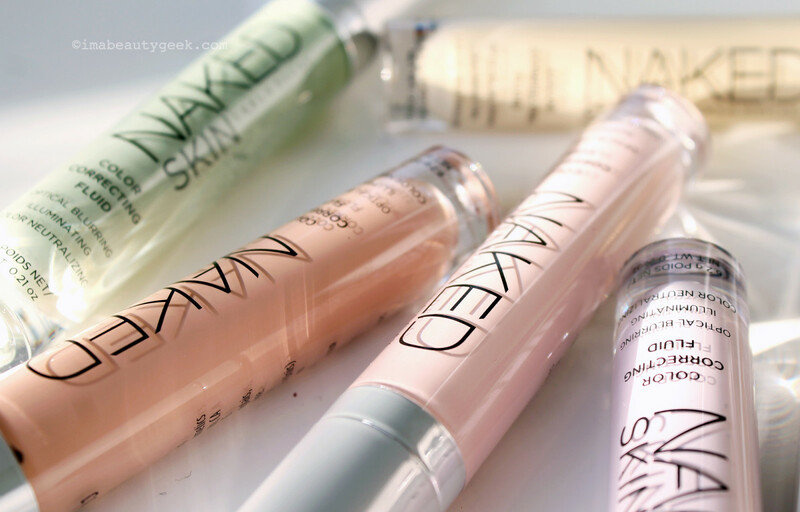 How to correct brown dark circles: Urban Decay Naked Skin Color Correcting Fluid in Yellow + a bit of Tarte Rainforest of the Sea Aquacealer Concealer. 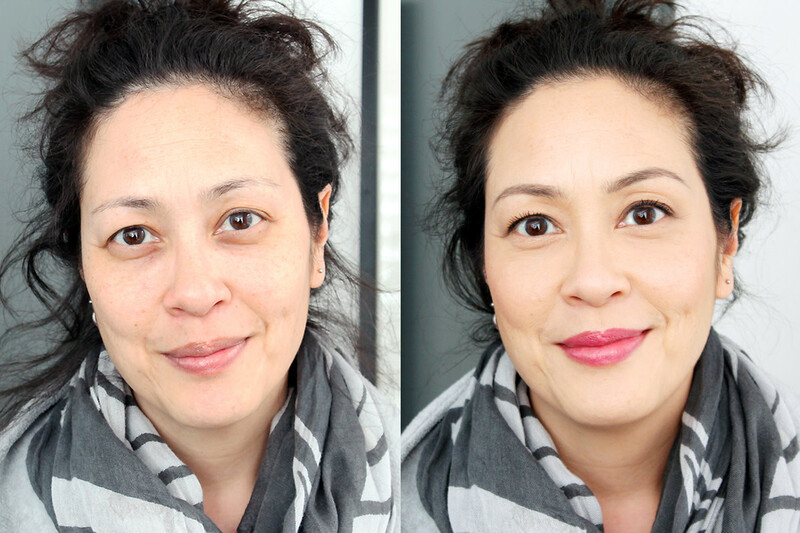 We tried the Urban Decay Naked Skin Color Correcting Fluid in Yellow with a bit of Tarte Rainforest of the Sea Aquacealer Concealer. Et voilà, success. Yellow there! Goodbye brown circles! 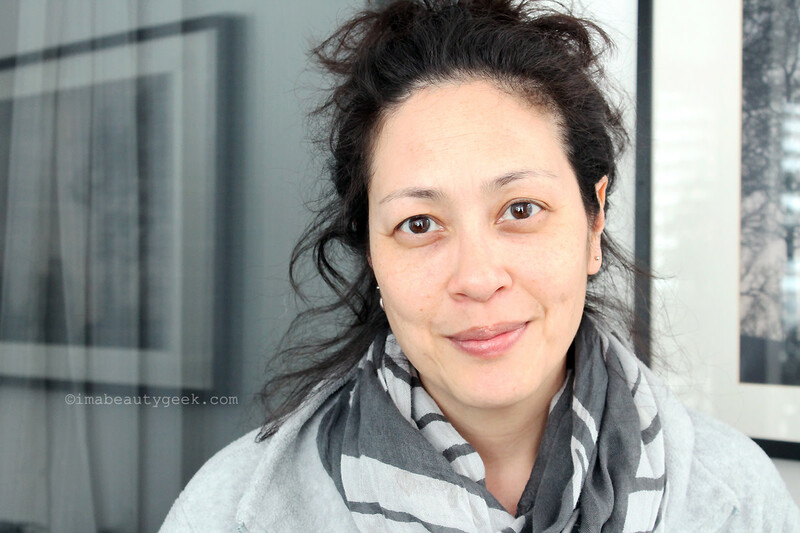 How to conceal brown dark circles: AFTER. Can&apos;t see them from space, nor from less than a foot away. See? 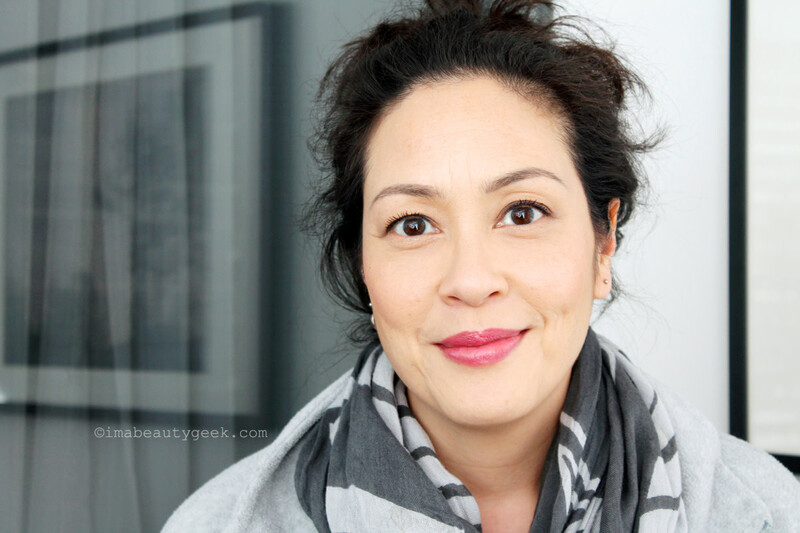 Here&apos;s Karen without those pesky brown dark circles to take away from her lively eyes. Lancôme Miracle CC Cushion Color-Correcting Primer in Yellow ($45 CAd at sephora.ca). 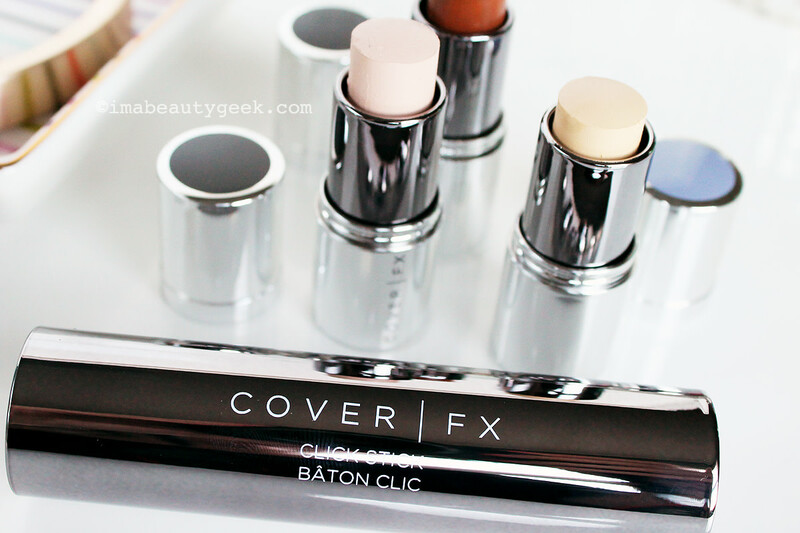 Cover FX Click Stick Correct Click in Yellow ($24 CAd/Click Stick $10 CAd at sephora.ca) – here&apos;s the scoop on the Cover FX Click Stick system system and Cover FX&apos;s arrival at Sephora Canada. 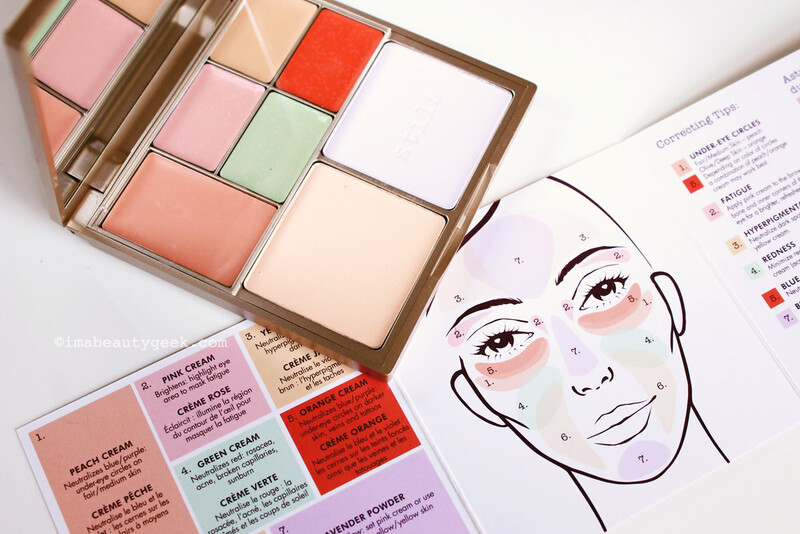 Worth highlighting is this Stila Correct & Perfect All-in-One Color Palette ($59 CAd at sephora.ca) that includes peach and yellow cream correctors (as well as pink green and orange) plus yellow and lavender pressed powders. 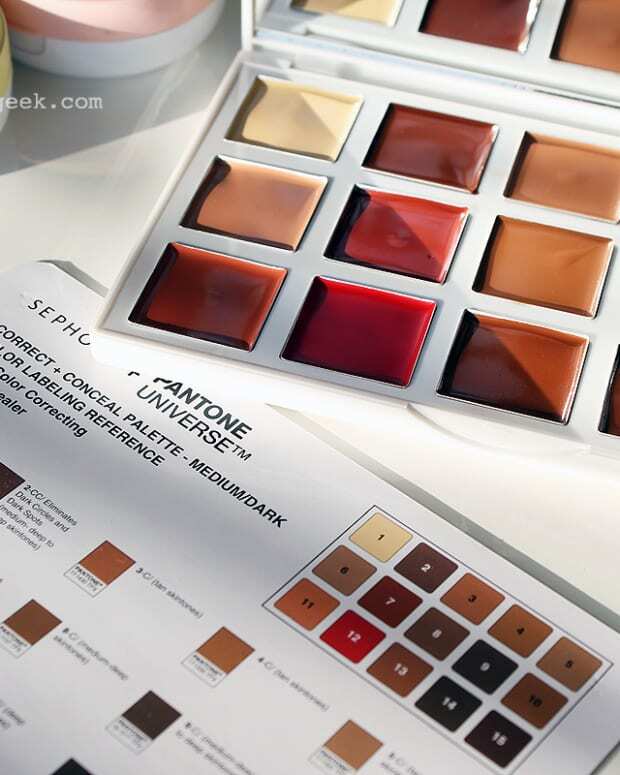 Sometimes a touch of the right shade of powder in the right place can make exactly the difference you need. 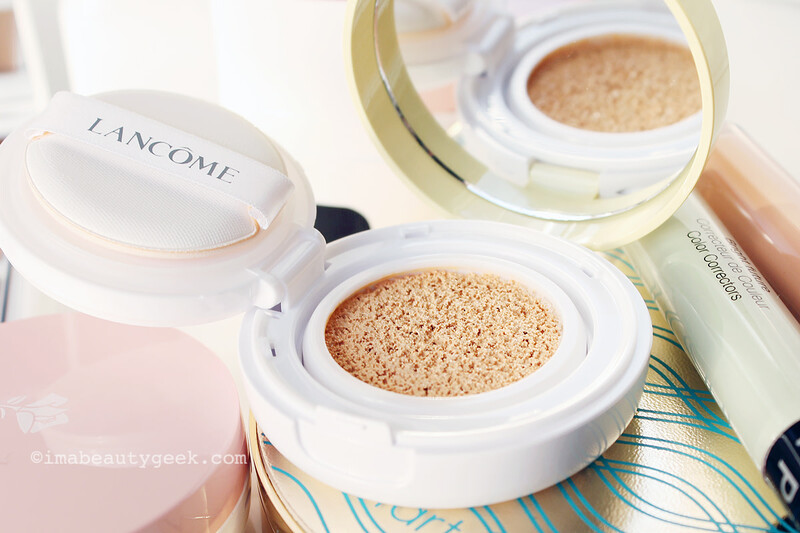 Powders and creams together in the same pan can get messy, but this compact has protective plastic shield that flips down over the creams. And of course there&apos;s a handy fold-out guide to show where each corrector might be most helpful. 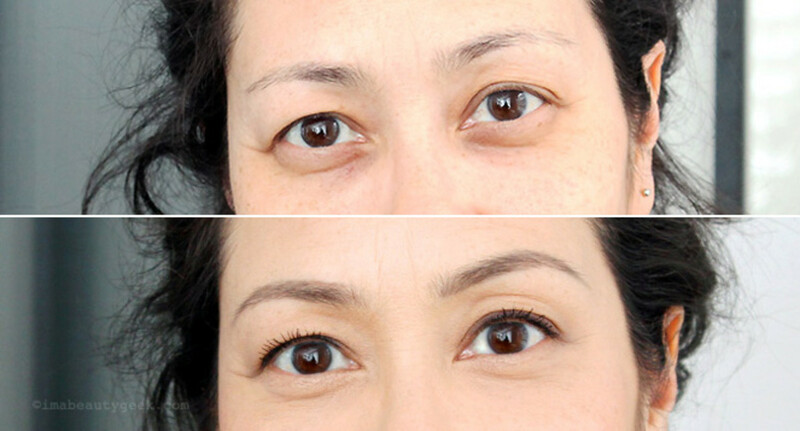 Here&apos;s another look at our girl&apos;s brown dark circles before... and banished! 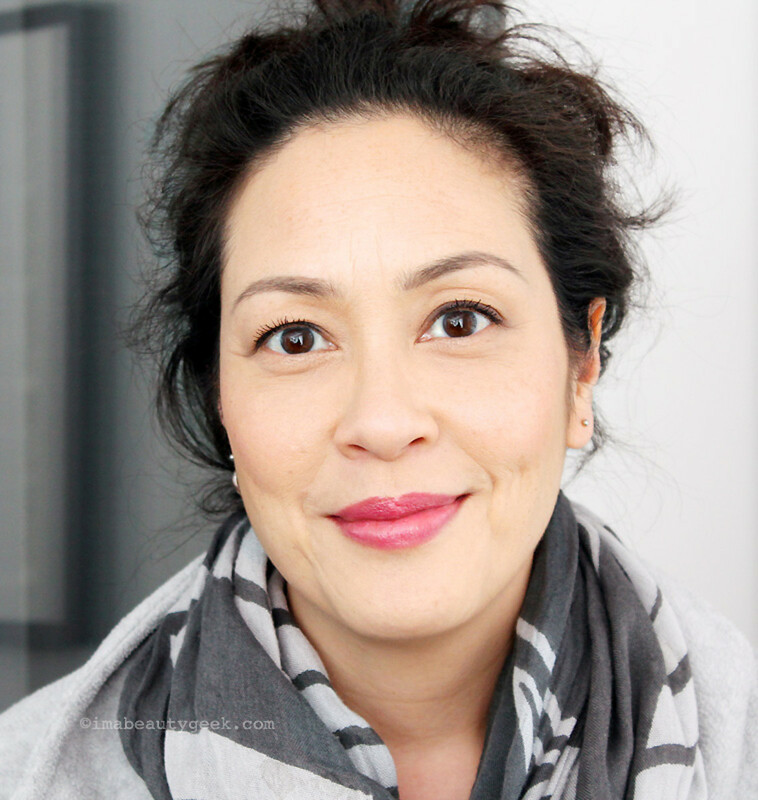 How to correct brown dark circles: one more "look" at Karen&apos;s now invisible shadows. Everything here is available at sephora.ca right now; yay for free shipping at the $50-spend mark. 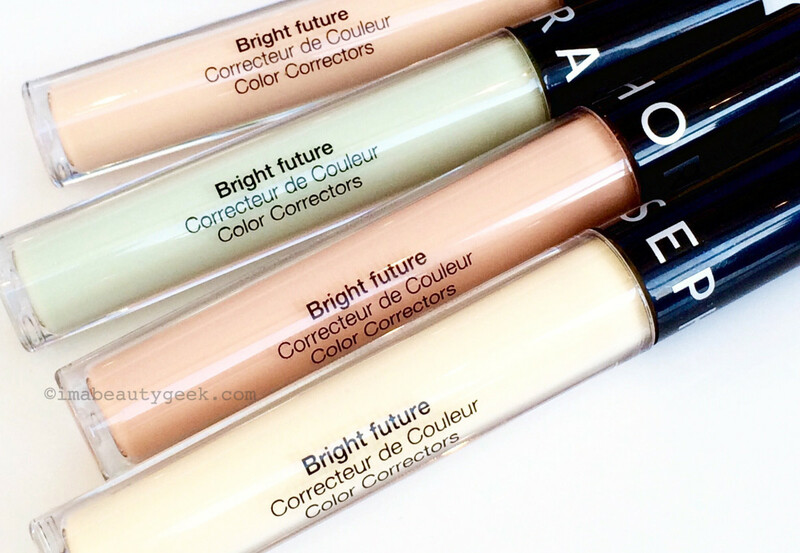 Also yay for the insanely comprehensive colour-correcting section. Does anyone else struggle with brown dark circles? What&apos;s your fix?